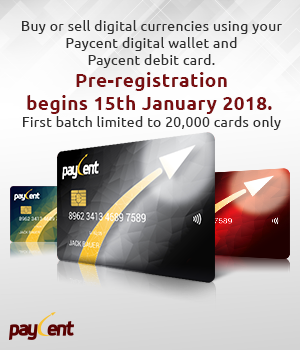 Paycent, a financial platform owned by Texcent, is starting the pre-registration for Paycent Debit cards beginning on January 15, 2018. Users will be able to book their cards on Paycent website by filling out the application form. Cardholders will be able to use the debit cards globally to spend and cash out any digital currency from their Paycent hybrid wallet. The cards will be issued to users from over 125 countries. Paycent recently completed Phase 1 of their ICO in November 2017, distributing over 80% of the PYN tokens. More than 14,000 contributors from over 80 countries took part in the Paycent ICO. 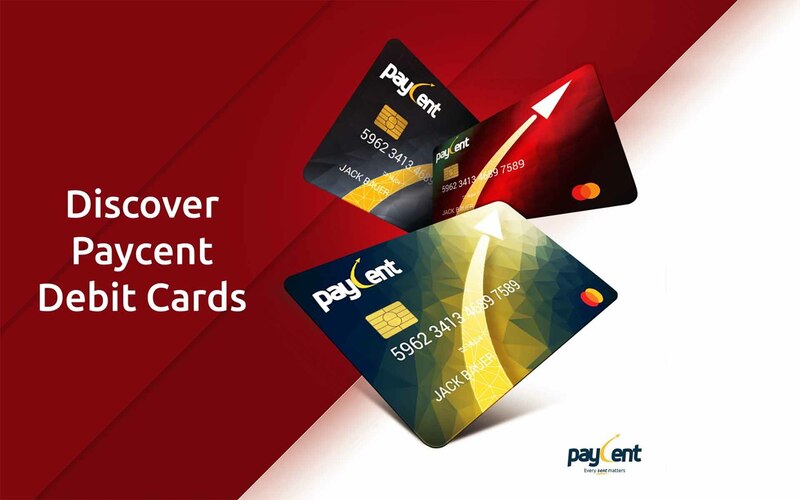 For more information on Paycent and debit cards, please refer to https://paycent.com/ and join the Telegram group chat – https://t.me/paycent.